It Wasn’t Just The Train That Made This Kid Smile! This Is So Precious!! This dad is an engineer whose little boy loves trains. As a kid, I know that I certainly loved trains, too! They’re loud and big and exiting, and when they blow their whistle, you can really feel it! This train is no exception. 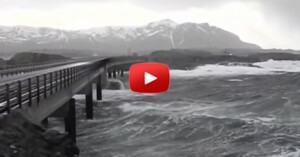 Here in this video we see a little boy sitting on mama’s lap, waiting for a train to pass by. They do this often, and this little guy really does love trains! His did is an engineer, so you know that he’s been around these big exciting machines for his entire life…but this time, something is different! 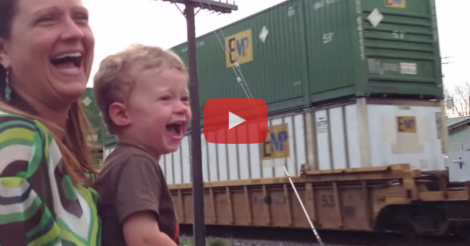 He’s excited to see the train, and as it approaches he can barely look away…and that’s when he sees who is driving this train – it’s his daddy! He’s squealing in delight and can’t stop the tears of excitement! He can hardly breathe because he’s so proud and overwhelmed! I can only imagine how similar I would have reacted if it had been my dad in that train. 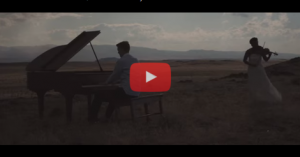 This Incredible Cover Of “What A Wonderful World” Will Leave You Breathless! WOW!